Bethesda Studios has created an RPG masterpiece in The Elder Scrolls series, but some games are better than others. 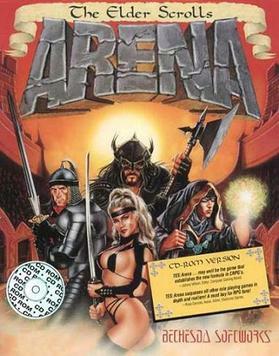 The series has a long and storied history, starting all the way back in 1994 with the release of TES: Arena. Since then the series has evolved with graphics and computing power into the games we see today. TES: Skyrim was the most recent mainline release, though TES: Online allows players to visit locations not yet created in mainline games. Where you should start with The Elder Scrolls series depends on what type of gameplay you want to experience. We’ve listed the games in order of ease of access for new players to RPGs. To skip straight to the series at its height, play TES: Morrowind and its expansions. Let’s get this out of the way first. 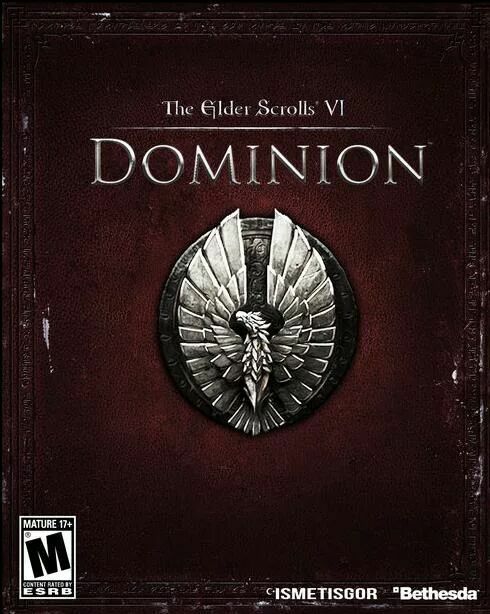 The Elder Scrolls VI is one of the most hotly anticipated game releases to date. Bethesda debuted the RPG with a short teaser trailer at E3 2018, but since then they’ve been radio silent about a release date. We don’t know what the story will be like or where it will be set, but there is plenty of fan speculation across the internet. Eurogamer suggests that the reveal trailer’s mountains resemble Hammerfell, which may be a clue as to the game’s setting. Hammerfell is a province that borders Skyrim, Cyrodiil, and High Rock. 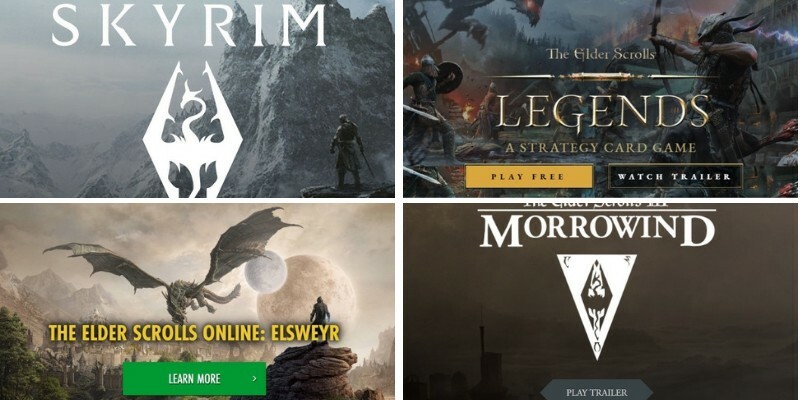 Both Skyrim and Cyrodiil have been explored in previous games. Other sites suggest TES: VI may not take place on the traditional continent of Tamriel at all. Inverse suggests the game could be set on Akavir, which is home of the mysterious Akaviri people that have been mentioned in TES series for a very long time. None of these possibilities are confirmed, but it’s fun to speculate. 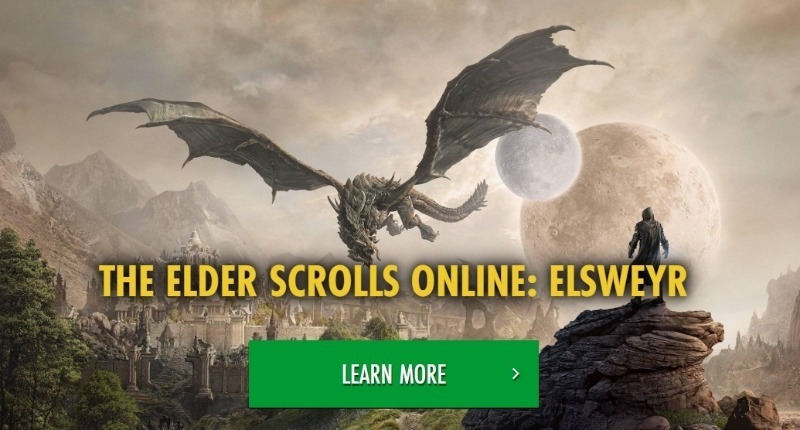 For the most complete and beginner-friendly way to access The Elder Scrolls series, start with The Elder Scrolls Online. The game operates on a pay-per-expansion model with an optional monthly subscription that confers extra bonuses on subscribers. The online subscription might be off-putting to some, but locations mentioned in TES lore are finally coming to life in the game. Recently TES Online announced the release of the Elsweyr expansion, taking players inside the traditional home of the Khajiit race. This expansion also marks the first time players will beyond Elsewyr in person, rather than through lore or books. Elsweyr is the first of a four-part story arc that introduces dragons to the world of Tamriel. The update also adds the Necromancer class that can command the dead. Both previous expansions including Summerset and Morrowind are available as part of the base game now. 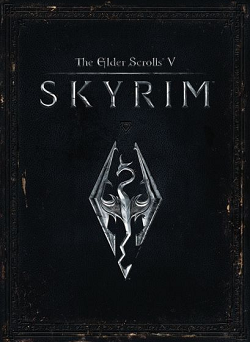 TES V: Skyrim Special Edition is a newly remastered version of Skyrim that includes all previously released DLC. The original Skyrim debuted nearly eight years ago, so the game was long overdue for a visual overhaul. Special Edition features remastered art and effects, volumetric god rays, dynamic depth-of-field, screen-space reflections, and many more improvements. It also includes new quests, environments, characters, armor, weapons, and dialogue that was cut from the original game. 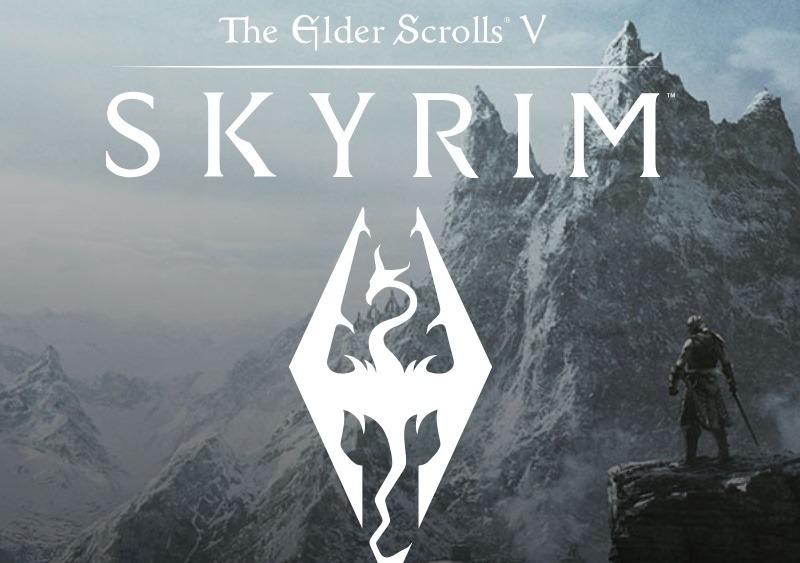 Most mods for the game are starting to support the Special Edition version of Skyrim, so this is the ultimate version to get. 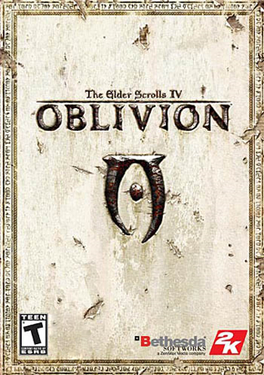 Oblivion takes place in the land of Cyrodiil, where the Imperials lead the rest of Tamriel. The giant world was littered with dungeons and ruins to explore and an extensive storyline to follow. The Shivering Isles DLC offers unique insight into the lore-heavy world of TES as players help a daedric prince retain his madness. The game is really rough around the edges by modern standards but well worth the experience. 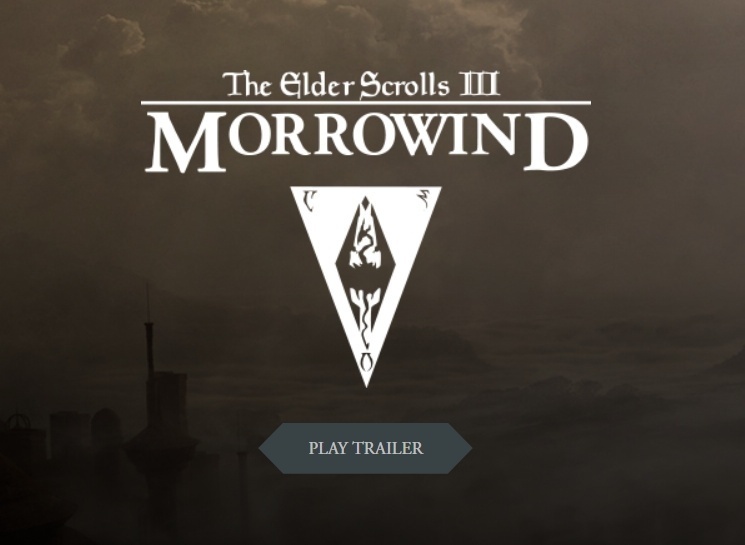 TES III: Morrowind is often considered the best game in the series by long-time fans. It is very rough around the edges by modern standards, but the open-ended gameplay hasn’t been found in later installments. Two expansions called Tribunal and Bloodmood add more than 80 hours of content. Both are available in the Game of the Year edition available on Steam and Bethesda’s website. The Bloodmoon expansion is particularly unique because it lets you build up a colony to eliminate werewolves or become one of them for a whole new style of gameplay. 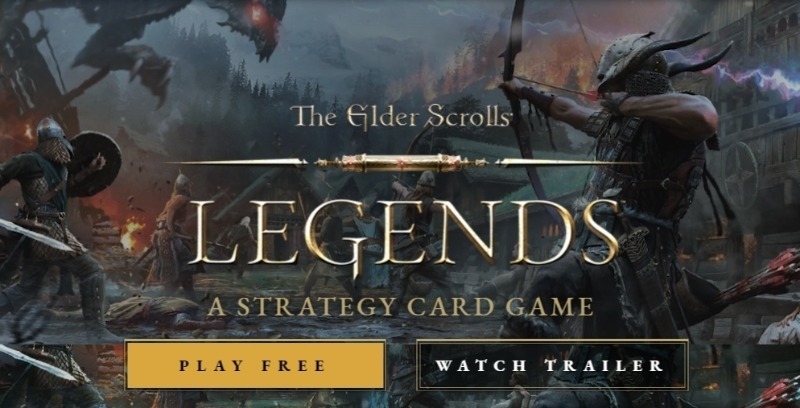 TES: Legends is a free-to-play card and deck-building game that features plenty of lore from The Elder Scrolls games. The story mode provides hours of solo gameplay where players can earn new cards, decks, and packs. You can also draft a deck from scratch and battle AI computer opponents. TES: Legends also features ranked play and Arena combat in which both players are playing with scratch drafted decks. The game also borrows from Gwent and features lanes that add extra complexity to the game. Despite being a free to play game, it’s pretty engaging and is a great way to learn more about TES lore. The Elder Scrolls II: Daggerfall is really where the series hit its stride and became popular among RPG gamers of the day. This game resembles the old D&D games much more than the open-world games, but the map is much larger than any of them. The game is available for free on Bethesda’s official site. The game that started the whole series is worth a look if you can stand the ancient graphics and gameplay. The “always starting as a prisoner” trope was introduced in TES: Arena when players assume the role of a prisoner traveling to avenge the Emperor of Tamriel. 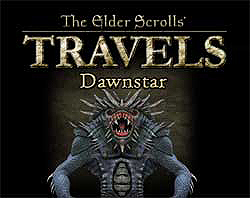 TES: Travels were a series of portable RPG games. There were three games in the series including Stormhold, Dawnstar, and Shadowkey. Because the trio of games was designed for early cellphones, controls were based around a numeric touchpad. The Nokia N-Gage could also play the games. All three games featured 1-4 player co-op over Bluetooth. Players could create a variety of TES classes and races to play on the go. TES: Skyrim VR offers the first way to experience the world of Tamriel in virtual reality. The game requires a VR headset to play, so it has enjoyed limited success for now. Despite that, it is one of the best VR games to play. The entire base game is playable without expansions, though it doesn’t feature any of the Special Edition improvements. Bows and arrows are particularly enjoyable to use in VR, since firing them is fairly accurate once you understand the controls. There are some immersion-breaking bugs, but Skyrim VR makes for an enjoyable second-romp through the world of Skyrim.